The ORIGINAL High-Pressure Twin-Impeller Home Fire Pump! Click here to learn how to choose a fire pump! 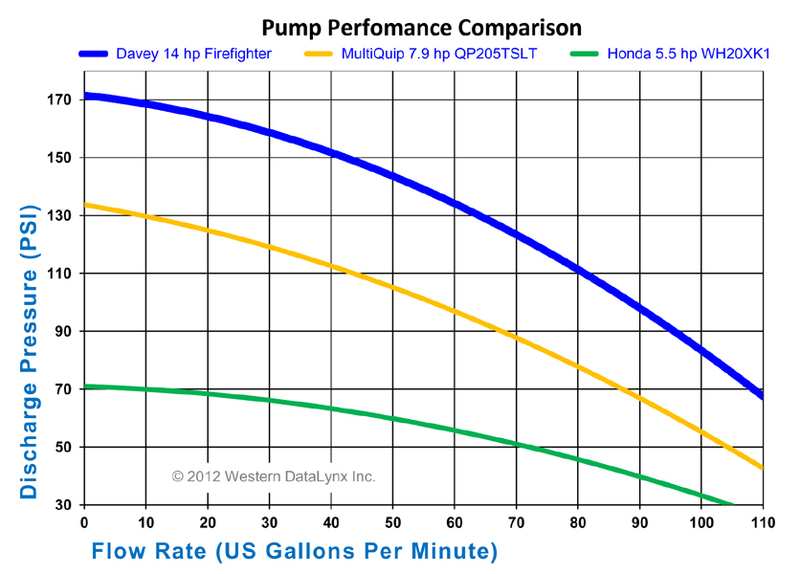 Our pump systems have always been built with true HIGH PRESSURE Davey Firefighter Pumps! Our Home Firefighting® Fire Pump is perfect for boat mounted, trailer mounted or truck mounted fire protection systems. Built with high-performance 14hp Subaru OHV engines and Davey Firefighter™ 5+ Twin Impeller Fire Pumps, our carts deliver over 170 PSI (providing over 390' of vertical lift). Mounted in our exclusive heavy-duty powder coated steel roll cage and outfitted with standard fire hose fittings and our custom automatic pressure relief system to protect the pump from overheating. The custom roll cage allows for safe & easy transportation and keeps the pump stable under all operating conditions. Easily converted to a Home Firefighting® Fire Cart by adding our handle/wheel kit & equipment bag (available separately) . Note: Home Firefighting® Pump System comes fully assembled. Twin Impellers deliver over 390 feet of lift ! Our Home Firefighting® Pump is mounted in our exclusive heavy duty steel roll cage. Perfect for construction sites, logging, natural disasters and other rugged use applications. Specially equipped 3-way discharge w/brass fittings in three standard fire hose sizes. Compatible with common fire hose equipment used by fire departments. Allows connecting multiple hoses simultaneously. Note: 14hp system comes fully equipped with electric starter, AGM battery and battery cables. Prices F.O.B. Placerville, CA. All systems ship via Truck.